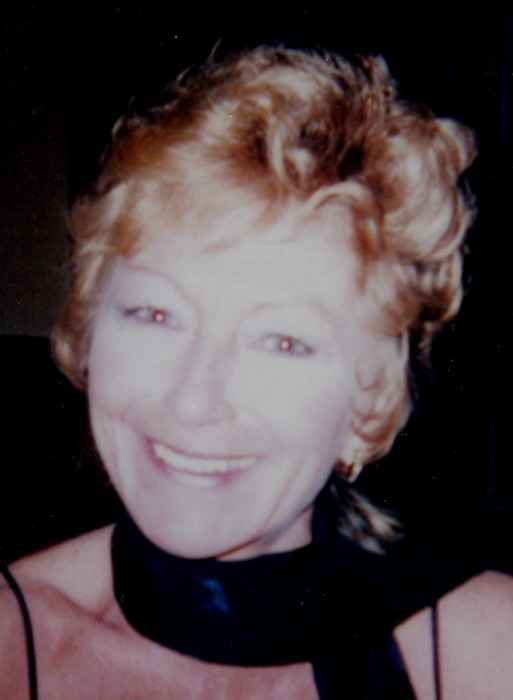 Patsy Jo Brandes-Streier, 68 of Goodview, MN, passed away peacefully Saturday, April 13, 2019, at her home surrounded by family and her best friend-husband Douglas. Patsy Jo was born January 28, 1951, in Harrison, Arkansas to Melvin Carl Bergmann and Millie Yvonne Grell. She graduated from Alpena High School, Alpena, Arkansas in 1969. She proceeded to go to Winona Technical College where she then graduated from Cosmetology school in 1971. Patsy Jo did cosmetology for some time and retired from TRW, Winona after 33 years of employment. She then took a part time job at St. Croix Knits, Winona, to keep her active for the next five years. She was married to Gary Paul Brandes June 19, 1971, and he preceded her in death in February 14, 1997. On April 15, 2011, she married Douglas Streier at Bullhead City, AZ, while on the Colorado River. She loved to collected teddy bears and any type of bear collectable. Patsy really loved her cocker spaniel, Darrel. Her oldest grandchild nick-named her Maima and it stuck through all of her grandchildren to this day. She really enjoyed dancing and was a huge fan of Dwight Yoakam and Dean Martin. The holidays were always a huge deal to Patsy, playing santa and cooking meals meant the world to her. In the summertime she enjoyed sun bathing and the water. Most of all she loved her family and husband. She is survived by her husband, Douglas; her children: Chad (Kristi) Brandes, Tracie Brandes, and Cory (Jennifer) Brandes; her six grandchildren: Nathaniel Brandes, Arlayna Brandes, Kayla James, James Hall, Donari Brandes, and Alexandra Brandes; one great granddaughter, Macie Howen; three sisters: Pam York, Penny (James) Estes, and Peggy (Larry) Underdown; two step children: Jill Streier and Jon (Venessa) Streier; a sister-in-law Georgia (Paul) Manthei; and other relatives. She was preceded in death by her parents and her first husband Gary. Funeral services for Patsy Jo will be 10:30 a.m. Wednesday, April 17, 2019, at Fawcett Junker Funeral Home, Winona. Interment will be at Woodlawn Cemetery, Winona. Visitation will be 4 to 7 p.m. Tuesday, April 16, at Fawcett Junker Funeral Home and at the funeral home on Wednesday one hour prior to the service.